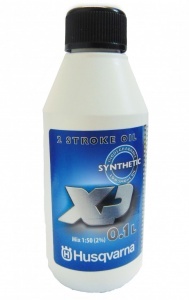 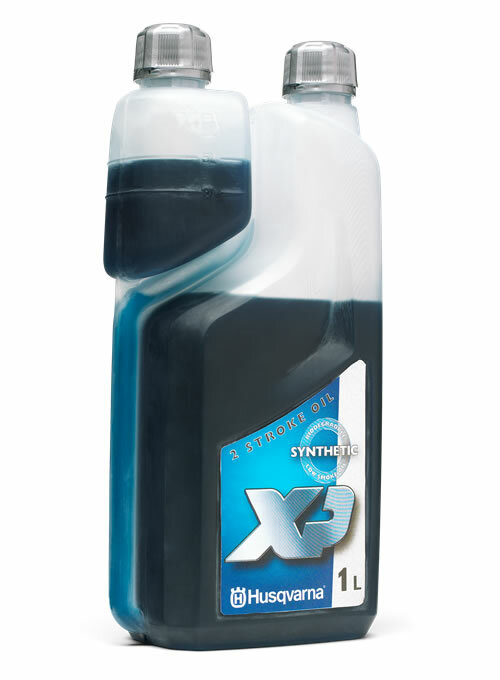 A biodegradable & fully synthetic 2-stroke oil from Husqvarna. 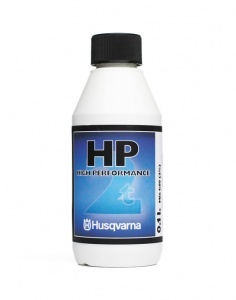 The XP oil from Husqvarna is great for tough use in fast engines and with high loads. 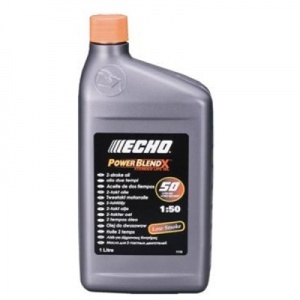 Providing excellent lubrication, it is a low smoke oil, and results in less coating on the piston and in the crankcase for a cleaner engine. 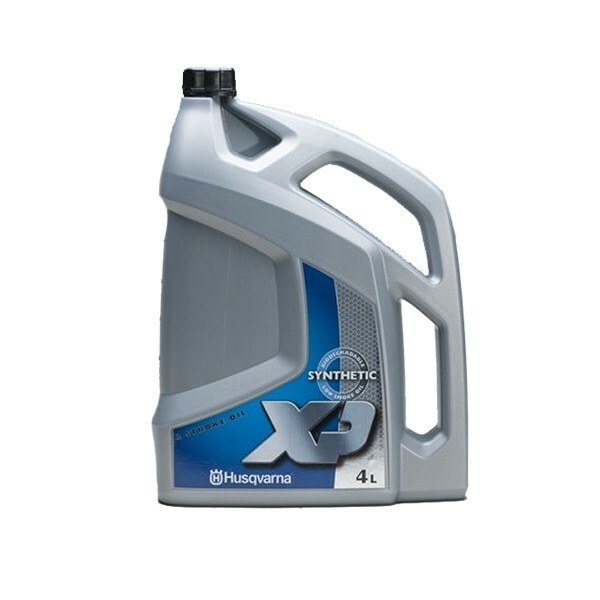 Ideal for all Husqvarna 2-stroke products, this oil particularly excels in engines with a cylinder volume over 55 cm³. 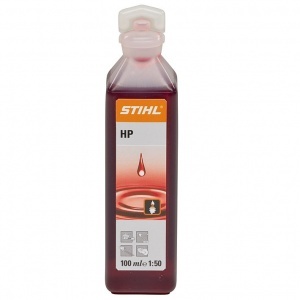 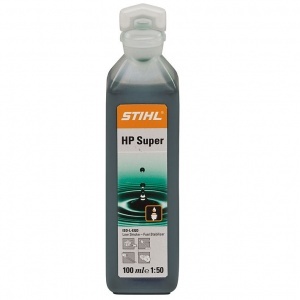 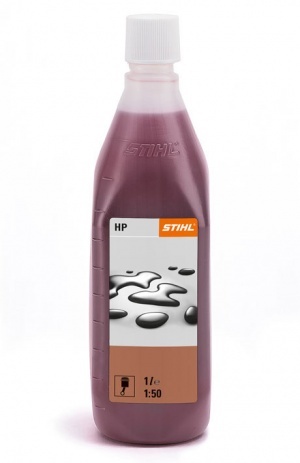 This 10 pack of 100 ml STIHL HP 2-Stroke Engine Oil benefits from excellent lubrication and combustion properties, representing excellent value.